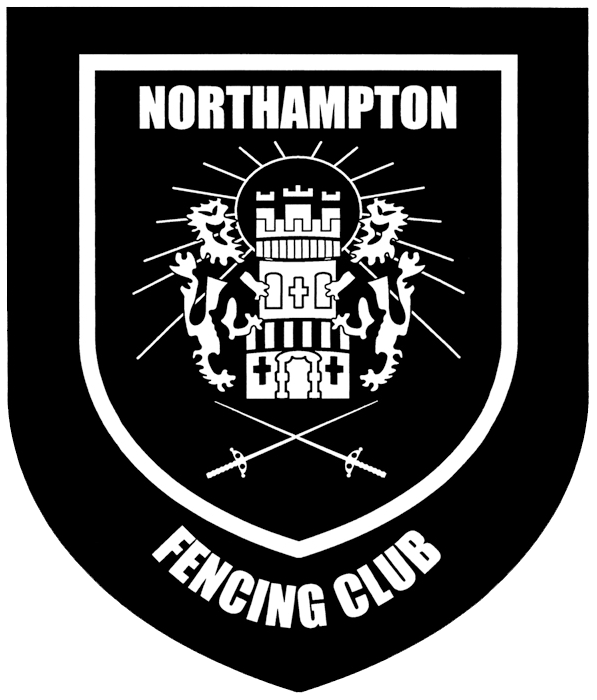 Stephen will be running talk on basic refereeing skills, in particular being able to understand and identify "Right of Way" in foil and sabre. This will be done using videos of high-level fencing; with annotations of fencing moves, slow motion replays, and video graphics, the aim will be for anyone taking part to come out with a better understanding of how to interpret what actions they see in a fight, and verbally phrase what they saw. A follow-up session will detail the various rules of the piste, hand-signals, card offences, how to fill in a poule sheet, and so on. All members and parents are encouraged to take part in this.